This one has a Master Suite! 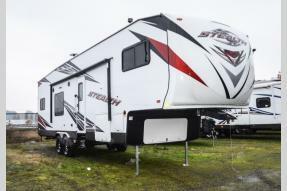 Awesome RV in Chehalis and Olympia, Washington offers great low prices for new & used recreational vehicles to all of our neighbors in Olympia, Tacoma, and Lakewood. Our Expert Service & Parts staff is here to help our RV customers keep their Winnebago RVs in great shape. We at Awesome RV in Chehalis and Olympia, WA, look forward to serving all your RV needs and we hope that we can help you with your next new or pre-owned Winnebago or other RV purchase. We have helped customers from Lacey, Longview, Spanaway, and Seattle with their recreational vehicle needs and we look forward to helping you. 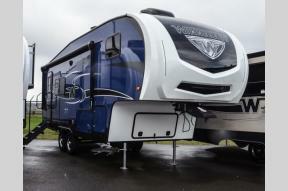 Awesome RV is one of the premier dealers of new & used Travel Trailers, Motorhomes, RVs, Fifth Wheels, and Toy Haulers for customers from Olympia, Tacoma, and Lakewood. 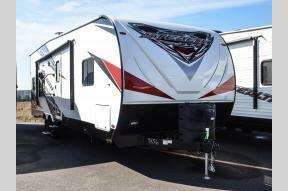 We carry the most complete selection of new & used RVs available in Washington including the Winnebago Access, Adventurer, Sightseer, View, and Vista. At Awesome RV, we are your one stop shop for all your RV needs. Customer service is our number one priority. Regardless of whether you plan to buy a new or a used Winnebago Access, Adventurer, Sightseer, View, Vista you will always find the lowest prices and the best service at Awesome RV. 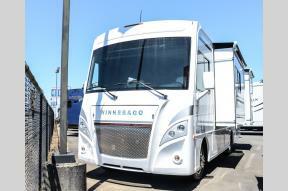 No other RV dealerships in WA sells more new & used Winnebago models or has more satisfied customers than Awesome RV.